While many companies attempt DevOps transformation, not all are successful. Learn how enterprises have overcome the most common barriers to success. Today, every enterprise is critically dependent on the software and online services that they run. Those that learn to excel at software delivery will excel at their business. 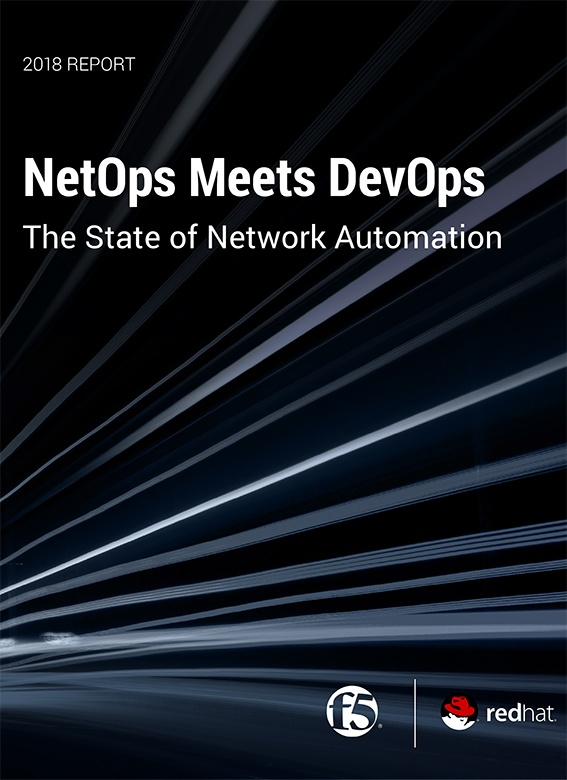 The guidance in this eBook is based on our experience helping enterprises to successfully implement effective DevOps change in their production-facing environments. This complimentary resource is offered by XebiaLabs .